Zoom’s free product is full featured and you can have up to 50 video & audio participants. For 1:1 meetings, usage is unlimited. When you have more than 2 participants there is a 40-minute time limit unless you upgrade for very affordable price. Most other free web conferencing and video conferencing tools are not the same product as the paid versions. Zoom was built as a video platform first. 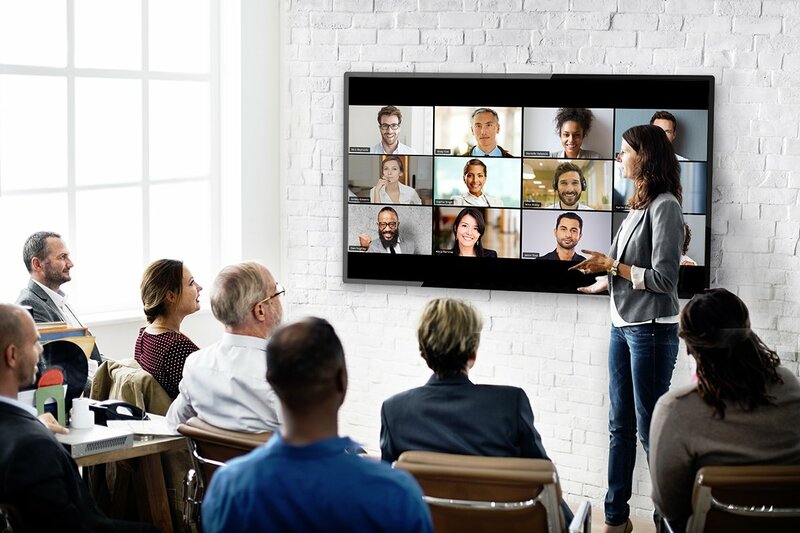 Many older web conferencing tools were built for screen sharing and have tried to add video capabilities, but their end-user experience leaves a lot to be desired. Zoom is able to compress video and audio together to deliver a high-quality experience that scales with great dependability. 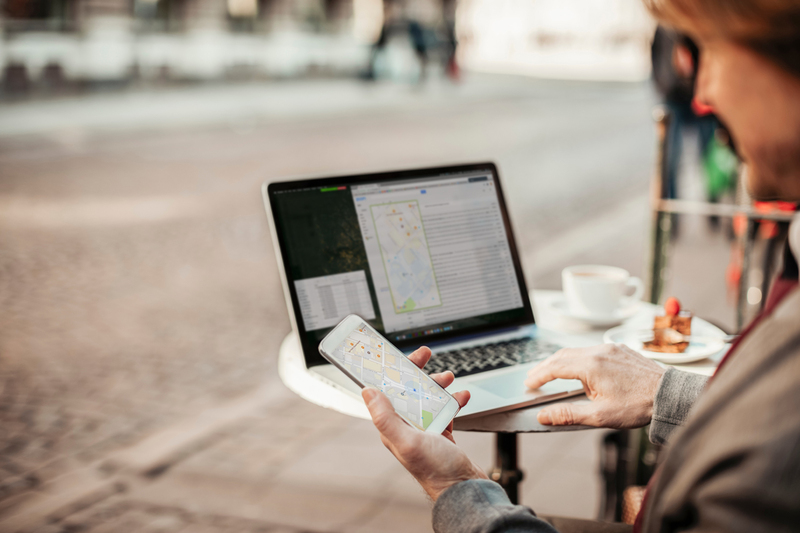 Zoom is also the only provider that enables mobile screen sharing on iOS and Android.